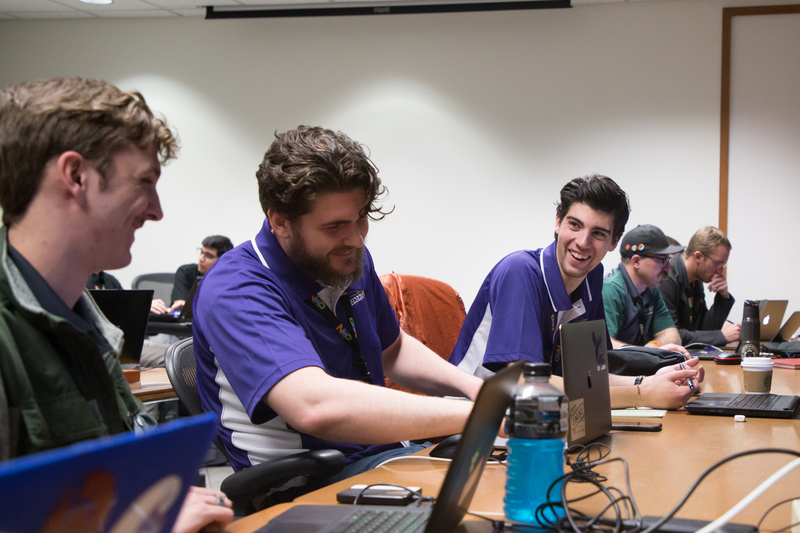 The UW EcoCAR team is so excited to welcome all of our new technical team leads. This year a few different teams were consolidated into the CSMS (Controls and Systems Modeling and Simulation), PSI (Propulsion Systems Integration), and CAVs (Connected and Automated Vehicle) teams. The PSI team is led by Dylan Day, Livia Anderson, Jake Madian, and George Loeppky. The CSMS team is led by Thaniel Scrimshire and Carlos Sama, and the CAV team is led by Drew Scott and Max Thompson. This year our leads have the important job of setting the pace and tone of the next four years of work. The whole team is united by a passion for the automotive industry and sustainable technology. As a Seattle-based team, the concept of sustainability is central to our everyday lives that it’s hard not to bring it into our career fields, even if that just means bringing your own compost bin to the office. Seattle’s strong tech scene is also a huge resource to our leads both in their EcoCAR work and beyond as they leave school behind and enter the job force. 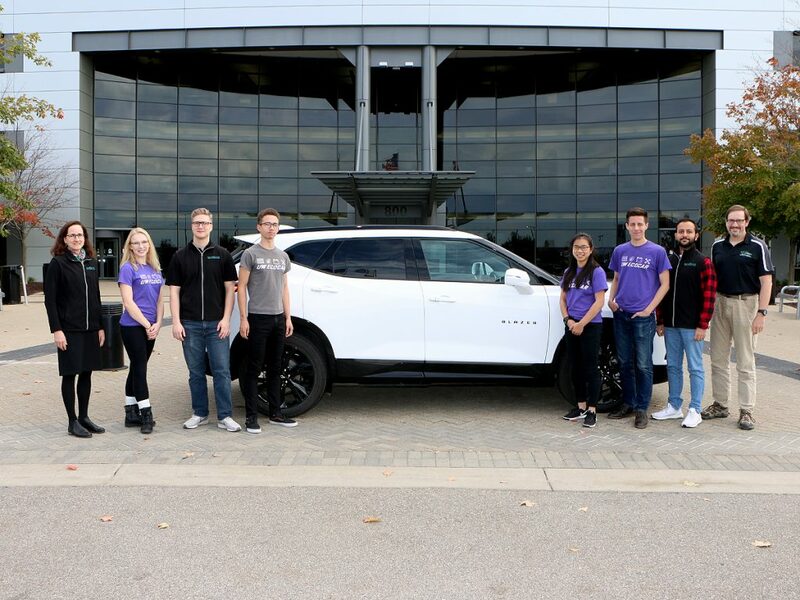 This close proximity to so many tech innovators isn’t taken for granted by our team leaders either, especially as we move into uncharted territory (for us) with integrating level 2 autonomy into the Chevrolet Blazer. Drew Scott and Max Thompson will be the first people to lead our brand new CAVs team. “It’s amazing to be working alongside the industry on emerging tech instead of improving something that already exists” said Project Manager Kat Mikhaylyuta, “We get to work with some of the newest auto technology available which will definitely take outside collaboration to reach its full potential.” Similarly CAV leads Drew Scott and Max Thompson are excited to be the first people to lead the brand new CAV team. Our PSI leads are also excited to get to work on the brand new Chevy Blazer and build on their experiences from last year.